There are some times where celebrations are called for, and this is one. We at so very excited to let you know that Dr. Arvin Karu has passed his examinations for the Master of Cardiac Anaesthesia degree. At the official farewell function last night, team anesthetist Dr. Darren Wolfers gave a speech. He told the crowd, including Arvin that a celebration was in order. 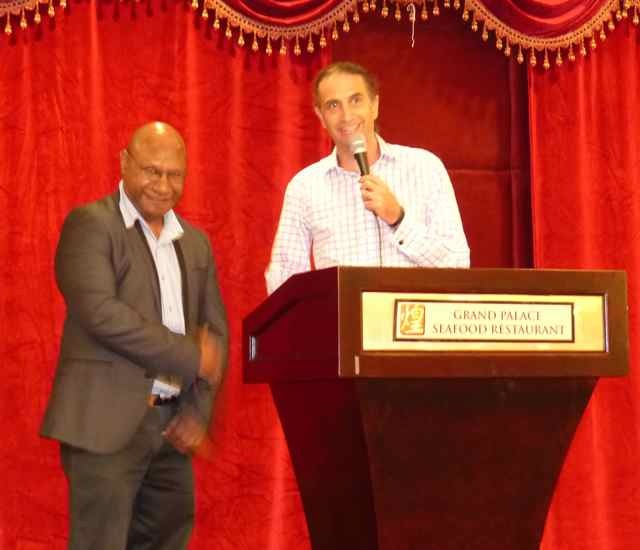 Arvin was very surprised and slightly embarrassed as he thought was going to be told the results a number of weeks later from the Port Moresby University. We would just like to congratulate Arvin. This is an amazing result from a number of years of hard work and just one example of how OHI is working to educate the local practitioners and help empower PNG to be self sufficient. 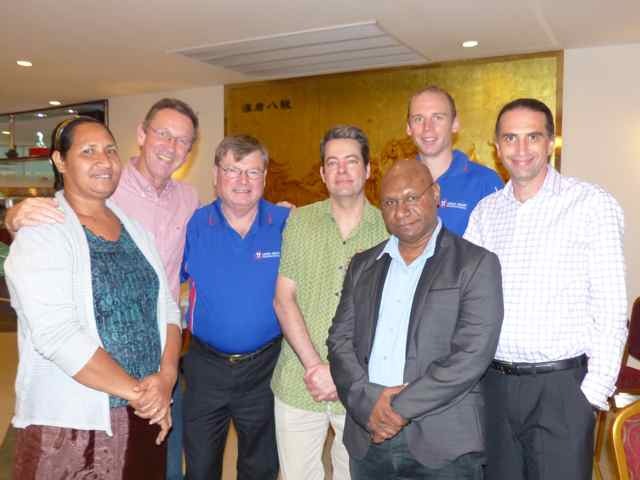 Papua New Guinea now has cardiac anaesthetists and cardiothoracic surgeons suitably qualified, and with an education standard recognised globally.